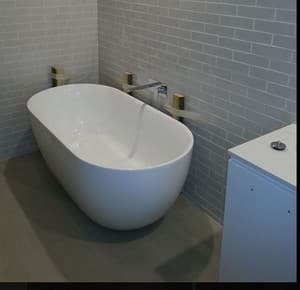 Peter Beard Plumbing PTY LTD was established in 1996, with over 25 years experience in the plumbing industry, specializing in all aspects of plumbing, drainage, gas fitting in a commercial and industrial. 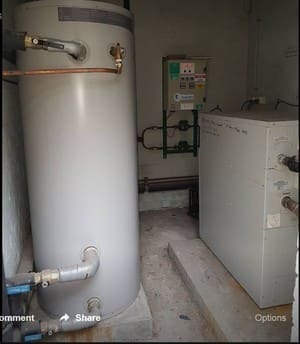 Our team at Peter Beard plumbing pride them self on the workmanship and qualification that they have including Thermostatic mixing valves, back flow prevention's. Peter Brands guarantees a qualified service for all your property and strata Management. We guarantee that all our work is done by qualified reliable and professional plumbers ensuring that all your plumbing needs are for-filled.